Passo Sella Dolomiti Mountain Resort is a hotel unique of its kind. Indeed, it’s the only hotel in the Dolomites, situated at a height of over 2000 meters. 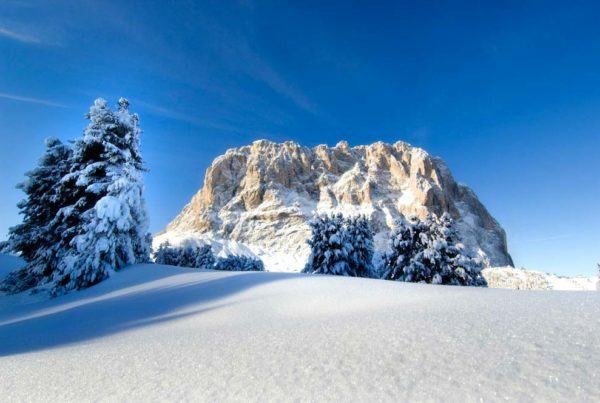 In a marvelous frame of the Sella Pass and surrounded by the landscapes of the Langkofel and the Sella group, we will offer you an exclusive service. Gourmet cuisine, wellness treatments and much attention to the needs of our most sporty guests are the ingredients for an unforgettable stay. 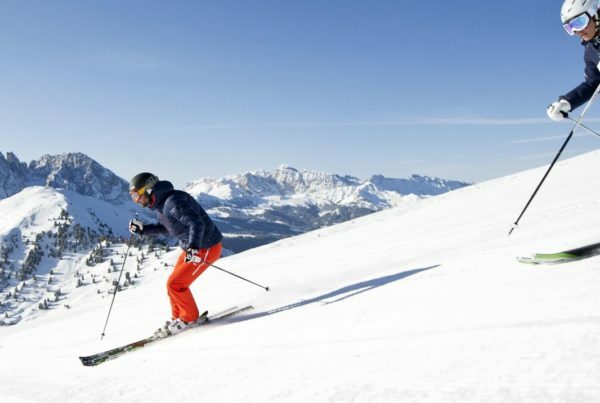 If you want to experience the joy and excitement of being immersed in the exclusiveness of the Dolomites, then Passo Sella Dolomiti Mountain Resort is waiting for you.